the new flagship of Diesis Audio stems from stone to remain in history as the most popular city in the world to which it pays homage, Diesis Rome music rules will change reproduced with a realism never before achieved with audio reproduction without any compromise, exalting the already extraordinary qualities of the model Caput Mundi now deeply implemented through the development of new flagship Home-Diesis Audio. 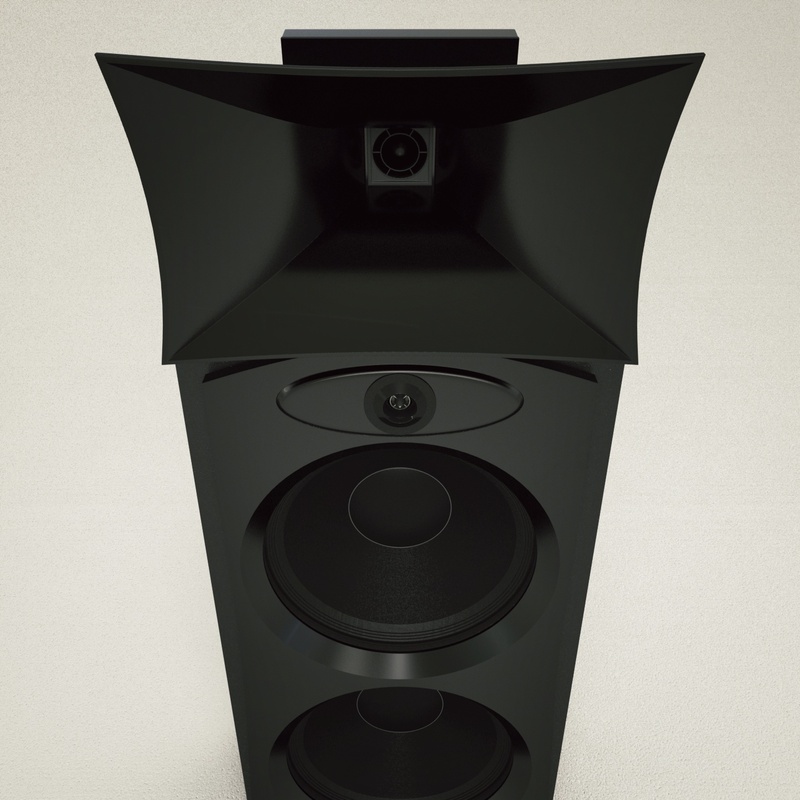 All the components necessary to achieve State-of-the-art performance are designed and manufactured specifically for this new project on specific Diesis Audio. Built with the close collaboration of specialists and highly qualified in delivering military supplies, rail and aerospace components entirely in Italy. 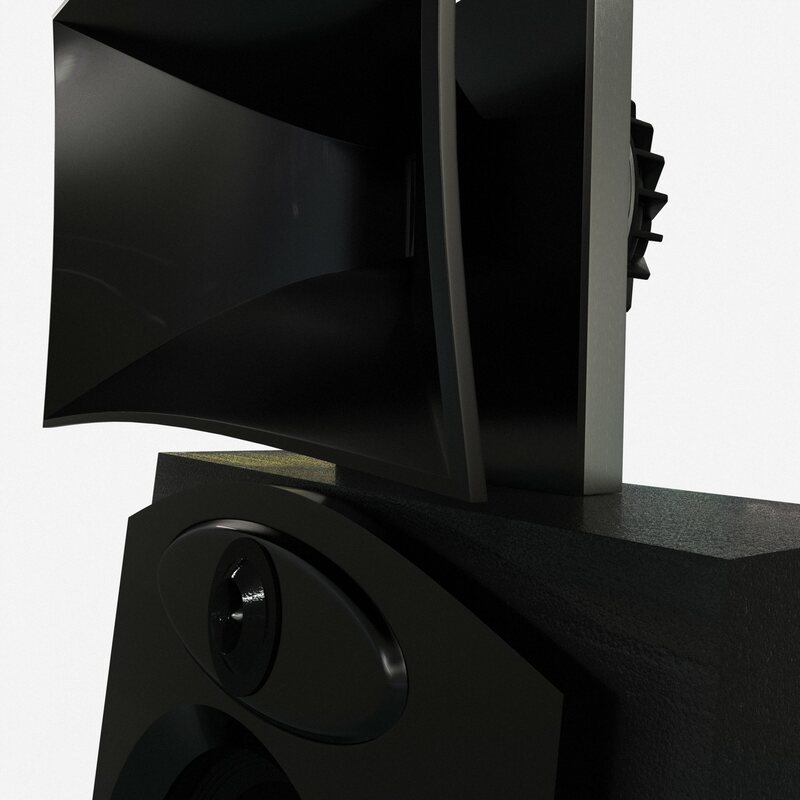 Adoption of Specific Audio two 15 inch Woofer on high efficiency non-Diesis treated to an extraordinary lightness, suspension damping and large canvas that ensures high response speed, basic parameters for the perfect intersection with mid range Driver. Medium-high 2 Inch coaxial Compression Driver (Mid) by 1 inch (Hig) exponential horn loaded designed, built and polished by hand in Corian. 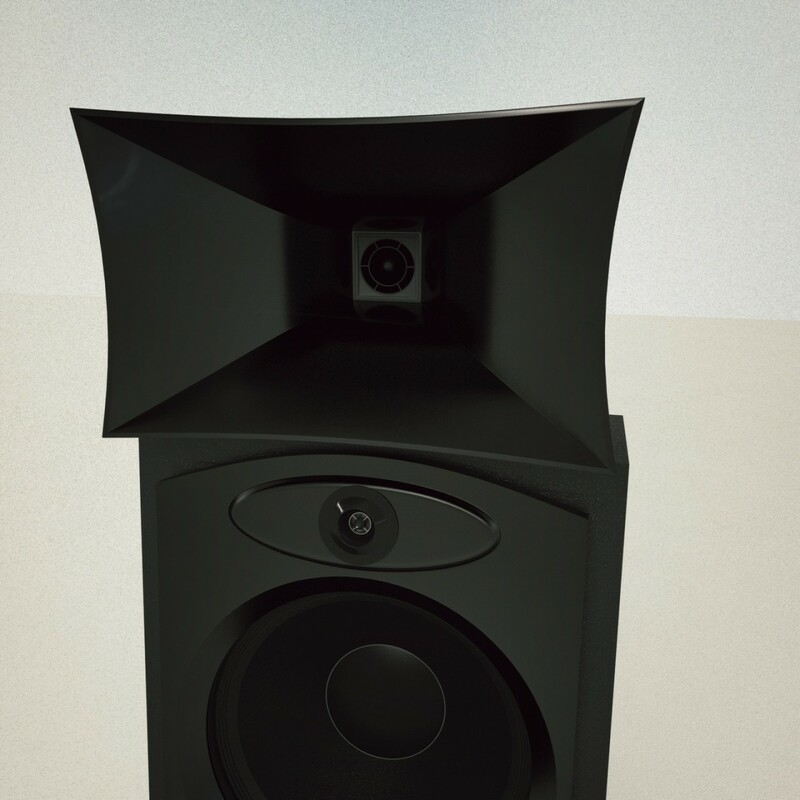 Super compression front panel cut elegantly inserted Tw over 20 kh for the airiness and the ambience of the sound stage. The crossover filter is assembled and wired by hand with Solid Core copper 7N with Teflon dielectrics, all links are solely to direct contact between the copper. All coils are made of pure Copper pot with very low resistance. 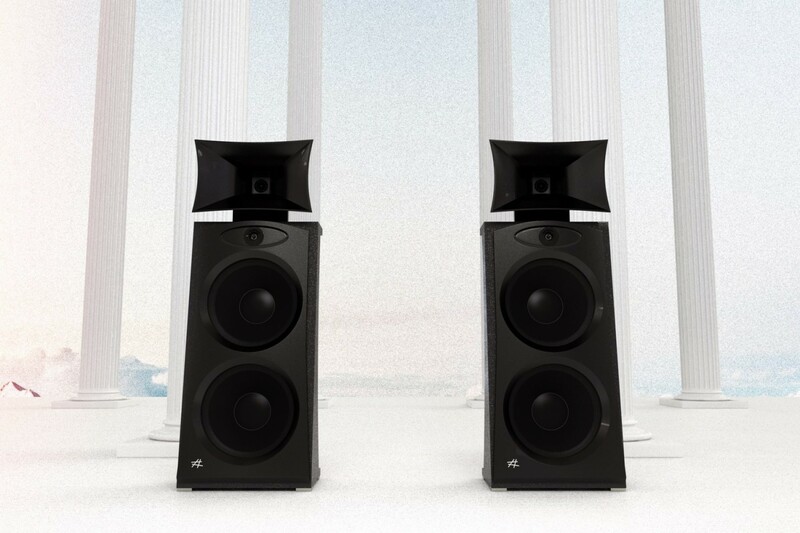 After a listening session with the speakers Diesis Roma you will be taken to refine all parameters so far associated with the realistic reproduction of the sound event. 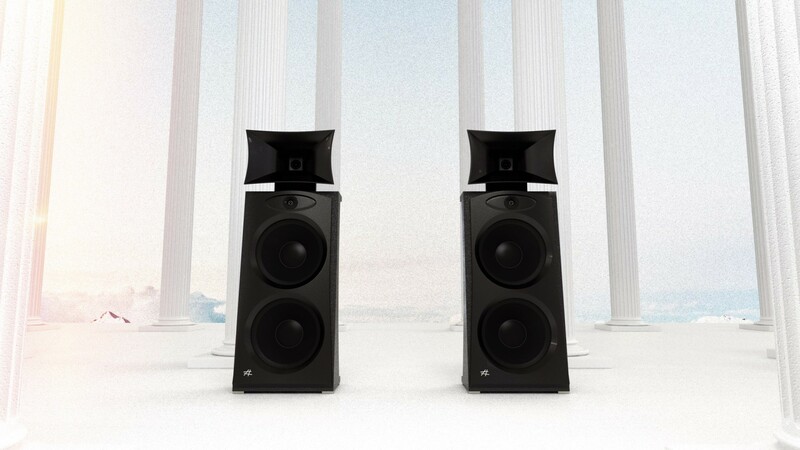 Any musical content will majestically projected in front of the listener with a spatial location so marked and correctly you can imagine to be immediately in front of a stage, Arena or theater taking even the smallest movements of various musicians. The absolute silence and speed of transients will contribute to the astonishing realism. 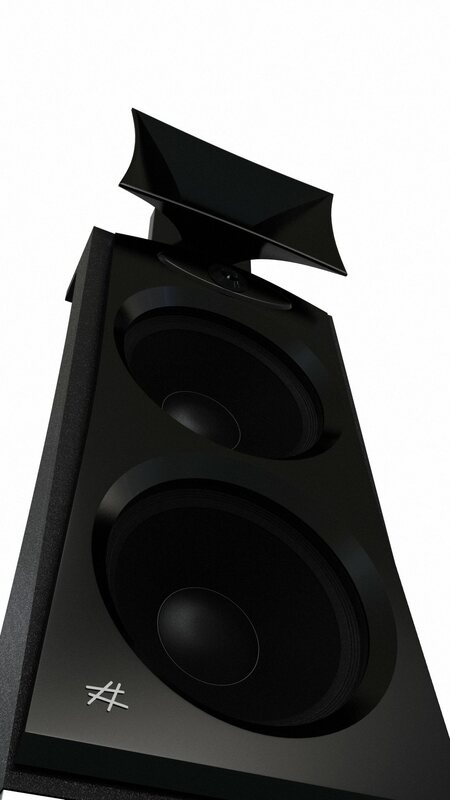 Note: the Tw (high-range) frequency is not cut, but now there is the S.Tw for the frequencies in excess of 20000 Hz to give the system more airiness and detail without affecting the harmonic structure of the signal. The system- Diesis Rome is recommended for environments for more than 20 to 70 sqm. We recommend that you do not direct it more than 20 degrees toward the listening position. 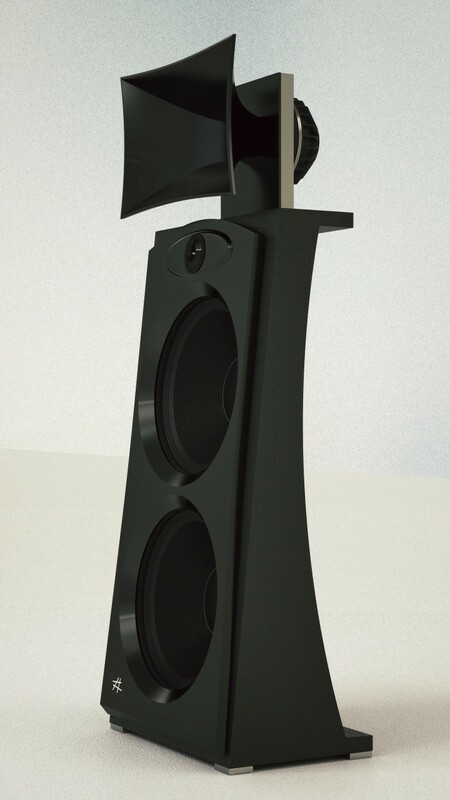 Front panel and replaceable trumpet allow you to customize the look of the speaker for each environment.